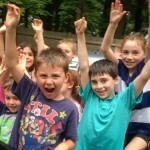 At Ruach Israel, we love our kids. And we have tons of them. So come and bring the little ones. Here are a few of the programs that we offer for children’s education and parent support. After the traditional blessing is recited over the children as they surround the open Torah scroll, they are dismissed to join their teachers downstairs for Shabbat School. 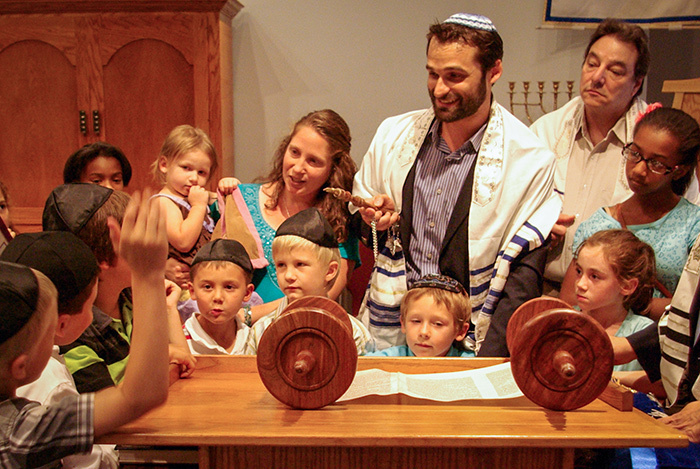 In their age-appropriate classes the little ones hear and act out biblical and Talmudic stories, sing and do crafts which reinforce the lessons, memorize scripture and learn Jewish values. Through the three-year curriculum the children also learn about the Jewish calendar and holy days, basic Hebrew prayers, the Jewish life cycle and its accompanying celebrations, and the land of Israel. Every so often, the kids even enjoy a children’s Torah service (complete with scroll) so they can learn the Shabbat liturgy. 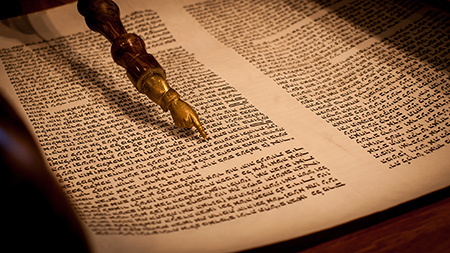 The study of the Hebrew language is essential to preparing Jewish children for Bar/Bat Mitzvah. 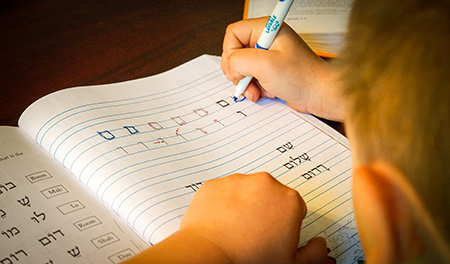 The Hebrew School at Ruach Israel is run conjunction with private instruction, with the objective of teaching the youth of our community to how to read Hebrew, sing and lead liturgical prayers and chant from the Torah and haftarah. Following completion of the Hebrew School curriculum, children make final preparations to come to the Torah for the first time. They usually work with an adult mentor who helps them learn trope (melodies associated with the Hebrew text) and to prepare their drash (brief sermon) and “thank you” speech. We at Ruach Israel value full family participation in our services. We welcome congregants to sit with their children, guiding them through the prayers of the liturgy. At the same time, we want our parents to be able to rest and enter into worship. So, we offer another option. 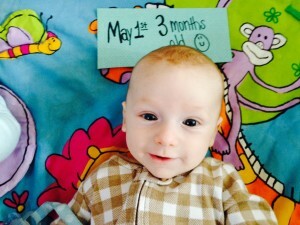 Beginning at 10:30 a.m., we offer childcare for ages 0 – 6, along with nursery for the tiniest tots. Children’s programming continues after services as well. Following Oneg Shabbat (lunch and schmoozing), Hebrew School classes, Healing Prayer and Adult Learning begin. Additional childcare is provided until 2:30p.m. on Shabbat afternoons.